Could You Be a Parent To a Child in Need? 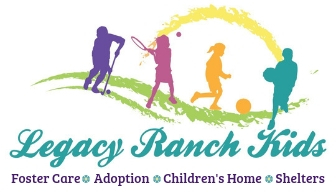 Legacy Ranch has placed over 6,000 foster children in loving homes since 2006 including many that lead to adoption and the beginning of a new Forever Family. Our experienced staff is available to help you during every step of the process and it is their passion to serve children who need a champion to serve them. Shelters all over Texas are literally full with children removed from their homes due to abuse or neglect. These innocent children need a family that will commit to meeting their needs, keep them out of shelters, and keep sibling groups together. We receive calls day and night asking if we have a home for children including infants being discharged from the hospital. 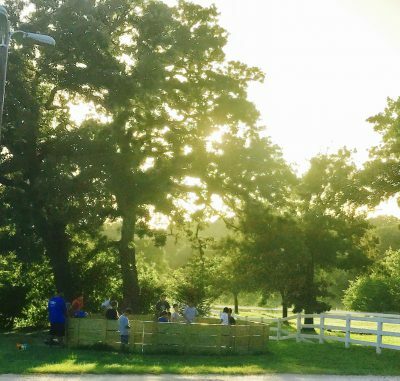 Freedom Ranch Retreat Center is our Austin location for families to enjoy training, mentorship, and bonding time with other foster families. We have day and weekend retreats throughout the year. 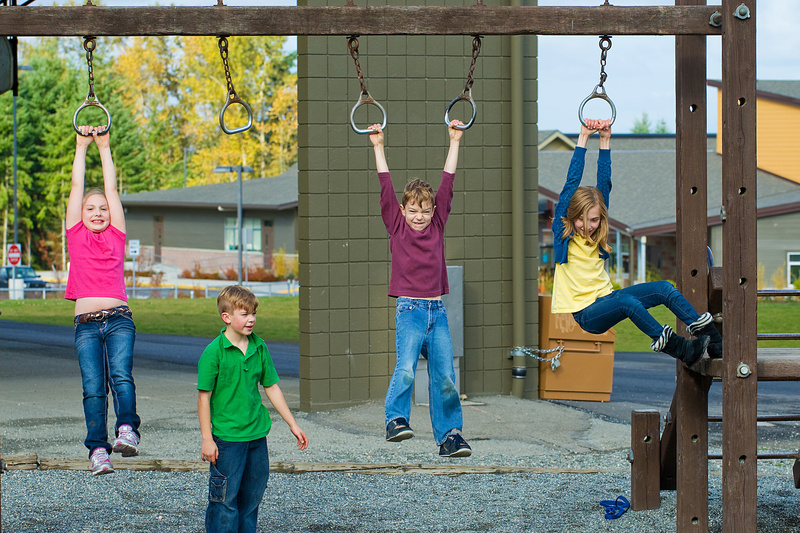 Our Gonzales Campus is a 156-acre ranch that provides homes for many children by having both an Emergency Children's Center on-site and several Children's Home. These programs offer a safe place where children can heal while we search for a family for them. 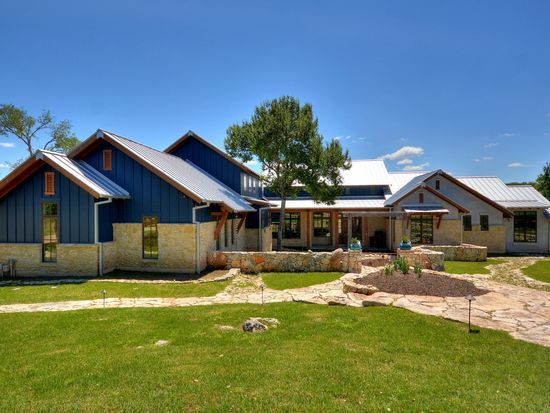 We provide a home environment on our ranch that also horses, cows, chickens and other therapeutic animals. We often hold special events for children in foster care and during these events we need volunteers to assist in helping children through the activities and being a mentor to a child in need. Our organization is a non-profit Licensed Foster Care and Adoption agency that finds loving and caring homes for children who have been abused, neglected or exploited. We provide extensive foster parent training and licensing with no fees every 6 to 8 weeks on Saturdays. 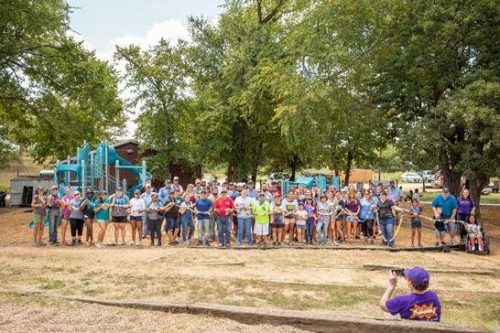 We recognized the incredible need for safe and loving foster or adoptive homes for these children and also manage multiple Children’s Homes, Emergency Shelters and Residential Operations throughout Central Texas. Our dedicated and experienced staff provides meaningful one on one supportive mentoring in our licensed homes and provides guidance during fostering transitions from placement, reunification, and adoption. Theodore and Kaymily were in foster care for 613 days and Edward was in foster care since he was 3 days old totaling 382 days in care. All of these children were adopted on 3/19 and are blessed to be part of the Calvery Forever Family! 5 years and 7 months in the foster care system…Tikik, Idea, and Washia are officially adopted! Dale Green and Andrea Barnard have been through so much to keep these children safe. The kids are lucky to have them as parents! Today we share a bit of the excitement and happiness that was going on at the Bexar Courthouse. Deborah Landers and Mark Landers opened up their home to these siblings 839 days ago! Today they were able to make their home the forever home of all 5 siblings. It was…..
Today we celebrate a family that is a true blessing to children in need. We are privileged and honored to announce the adoption of Lyla (Zalaihla) into the Janak family. Their journey had its up and down, but in the end, it was all worth it. The Janak family were…..